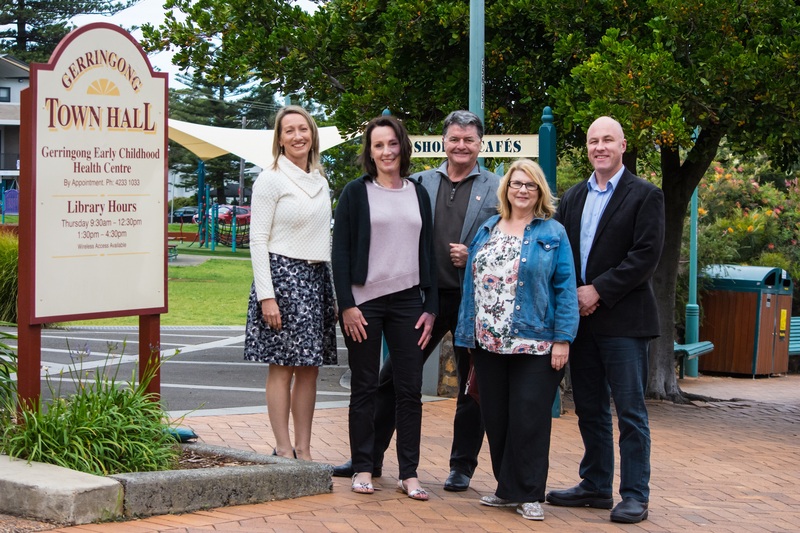 Gerringong businesses are being urged to join a new association with an ambitious program to revitalise the town, through supporting local businesses and the broader community. The Gerringong Association has been formed in response to the concerns of many that the Berry by-pass and departure of the ANZ Bank have contributed to several shops closing. The Association’s inaugural President, Andrew Wales, says the strong support in Gerringong for a coordinated body to drive real outcomes was a great endorsement for the town’s future. “Gerringong has everything to offer – our mission is to ensure our town provides memorable and diverse experiences for both visitors and residents. “Part of that includes promoting Gerringong as a must-visit destination. “We’re looking at everything from road signage and other infrastructure improvements, to creating a community vibe that reflects the beauty and passions of our area and those who live here. There are already a number of plans in the works. A flagship national campaign centred on ‘Escape to Gerringong’ will be launched before Christmas, highlighting the town’s many assets. Mr Wales says that naturally the superb beaches, countryside and walking trails will feature heavily, but also the shopping, cafés and diverse sporting and cultural activities. “The campaign means Gerringong locals can get involved in developing a brand for the community, and it will include seasonal events, a business directory, advertising, dedicated social media and a website to provide a one-stop shop for residents and locals alike. Kent Ladkin, committee member and owner of the Natural Necessity Surf Shop, is passionate about reversing the recent downturn. The Association is now open for membership, and all local businesses are being encouraged to sign up and help shape the town’s future. Membership, which starts at $100, is not just for shop-front businesses, but also the ‘hidden’ home-based businesses in town. “Gerringong is a hub of creativity and innovation,” says the Association’s Secretary Julie Carlill. The Association’s inaugural Committee is a mix of old and new Gerringong residents: President Andrew Wales; Treasurer Leanne Mitchell; Secretary Julie Carlill; and Committee members Patrick Mahedy, Deborah Gardiner and Kent Ladkin.